The Institute for Coexistence with Wildlife, ICWildlife, is a Dutch idealistic organisation registered with the Dutch Chamber of Commerce under number 73141712. For more information, please contact the members of the board. 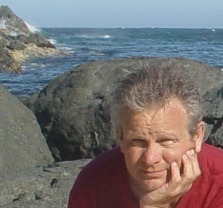 Dr Diederik van Liere is biologist and statistical analyst. He received his PhD in animal behaviour. He started in 2001 CABWIM wildlife research and consultancy. His drive is to find non-lethal solutions for problems that wildlife may cause. Examples are rook colonies near houses (assignments in Netherlands, Germany, Luxemburg, Switzerland), geese that eat production vegetation or cross a runway at an airport, raptors that kill free range chickens, wolves that kill sheep, gulls that cause nuisance at boulevards or platforms at sea. Dr Dušanka Jordan is an assistant professor at the University of Ljubljana, Biotechnical Faculty, Department of Animal Science, Slovenia. She received her PhD in Agricultural Sciences at the University of Hohenheim, Germany. 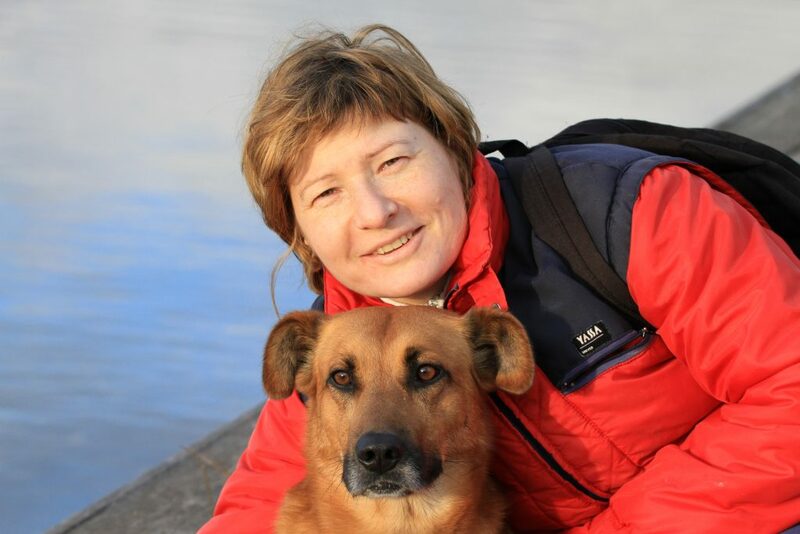 Her main field of work is animal behaviour and welfare. In the last years her work has focused also on wild animals with the emphasis on using ethological principles in finding solutions for problems caused by wild animals (wolf attacks on sheep). On this topic she is working together with Dr Nataša Siard of the same faculty, the Faculty of Electrical Engineering (University of Ljubljana, Slovenia), Dr Diederik van Liere and the Slovene Educational Society Noah School. Karen Soeters MSc teaches media psychology and media ethics at the Hogeschool van Amsterdam at the Institute for Media, Information and Communication. She is the founder of House of Animals with a reach of almost 2 million unique visitors in 2017, the largest animal news site in the Netherlands. Since August 2007 Karen has been director of the Nicolaas G. Pierson Foundation. She was project leader of the much-discussed climate film “Meat the truth”, responsible for the subsequent documentaries “Sea the truth”, “The hare in the marathon” and the shorter visual documents about mega stables and unanaesthetised ritual slaughter. She edited the book ‘Sea the Truth, essays on overfishing, pollution and climate change’ and Meat the Future. 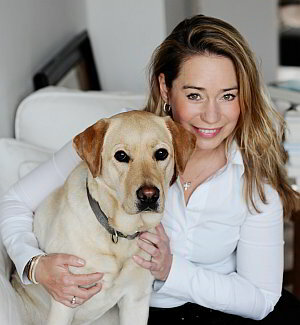 Dr Gea van Oortmarssen is a psychologist. After her research work, she worked in the public sector in the context of energy and sustainability. She has held various management positions and started and managed various large projects. 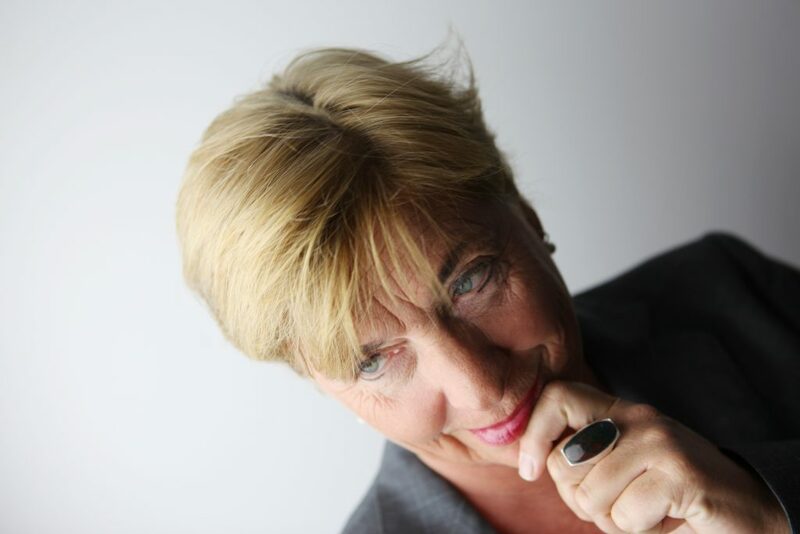 In 2013 she founded the consultancy AICOM, which focuses on improving care and making society more sustainable.